Ok so we all know that my reading hasn't been great this year so far, its not the books that are at fault, they've all been great, I just haven't had the time or the stamina to read like I did in previous years. This is due to several factors which I have gone into before so I won't bore you. I wasn't even able to take part in the bout of books at the start of the year or any other readathon this year for that matter so I'm really hoping that this readathon will be different and that I can use it to catch up on some reading. I've got plans for more reading later on in the year when I have moved but I'm currently 15 books behind on my GR challenge! 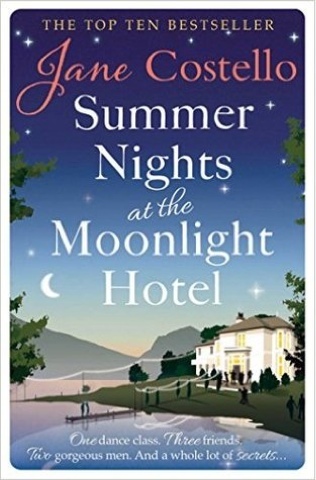 Summer Nights at The Moonlight Hotel by Jane Costello: I began this on my flight back from Denver, so a good solid reading session and then I haven't had time to even look at it since, it's just lying sadly in my bag with 100 pages left, so I'm going to crack it this week. 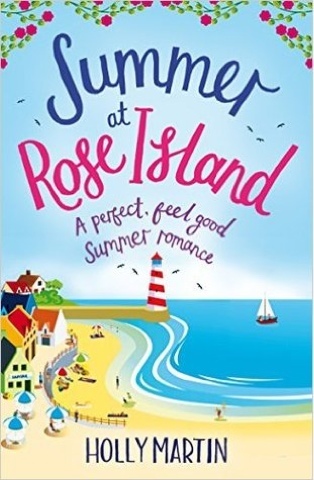 Summer at Rose Island by Holly Martin. 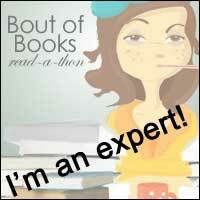 I need to read this as I'm part of the fabulous blog tour that is taking place for this book over the next 3 weeks. I love Holly and if you haven't read anything else by her then you need to now! 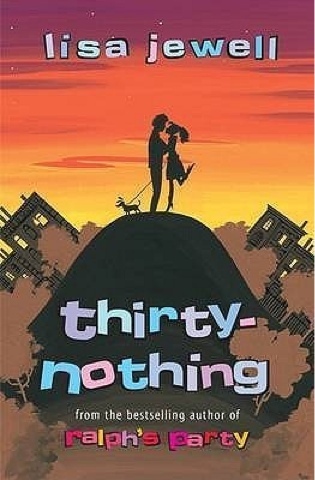 Thirty Nothing by Lisa Jewell. I know this is an oldie but I like to listen to some of the books that have been sitting on my TBR for years when I'm doing a little audiobook spree so this is my current listen. I literally started this yesterday so I'm pretty much wanting to crack this whole thing this week! Let's face it there are tons and tons more books on my TBR but since I'm averaging less than a book a week right now, I'll be happy with 2 and a bit books read in a weekly readathon. I'll update you as to how I'm getting on. 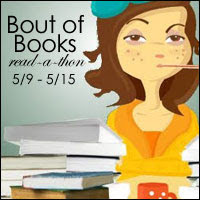 I hope you're joining in too-happy reading!